Nominated for the PRCA’s Best Media Relations Award and Public Sector, Value for Money Award, our campaign to commemorate the 200th anniversary of the Battle of Waterloo has again been recognised, having been shortlisted for an award earlier the year at the CIPR Awards. 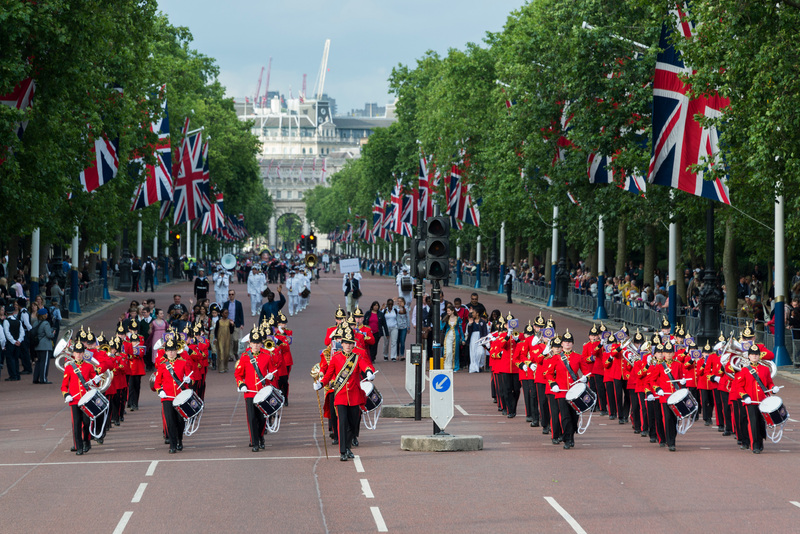 Developed for the National Army Museum and Waterloo 200, the campaign was many faceted, including a military procession, Royal photoshoot, two national news stories, a website launch and even a touring pop-up pub. Every national newspaper covered the event with several front pages featuring images from our staged media opportunities, while ITV London and BBC News covered it live. We really pleased to see the campaign nominated and that apparently the CIPR and PRCA judges enjoyed it as much as we did.